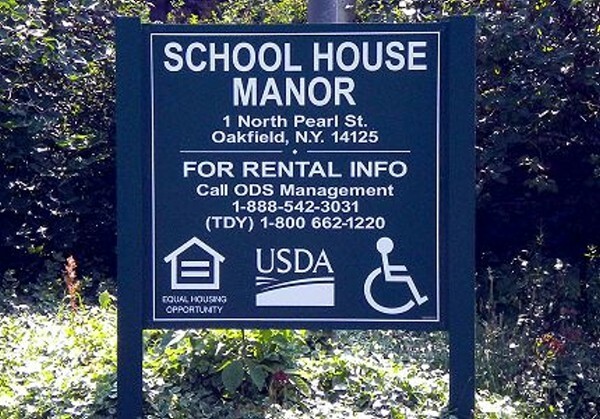 ODS Management...providing quality housing for eligible elderly, disabled, and family households around New York State. 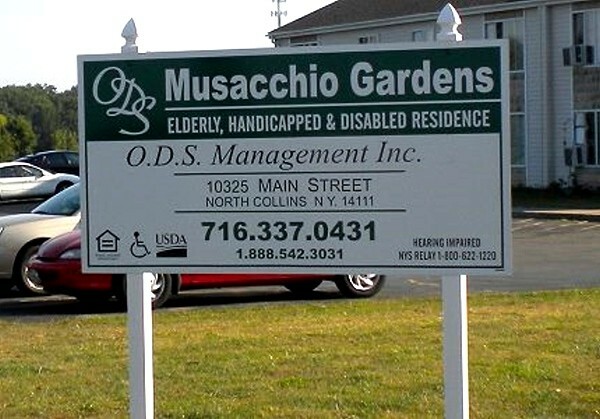 O.D.S. 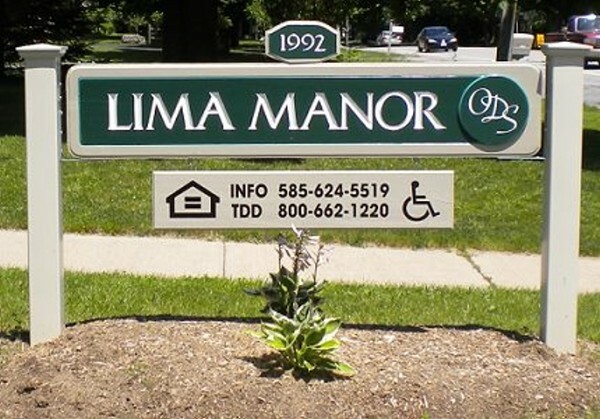 Management is a full service property management company with over 30 years of experience managing USDA-Rural Development multi-family housing properties in New York State. 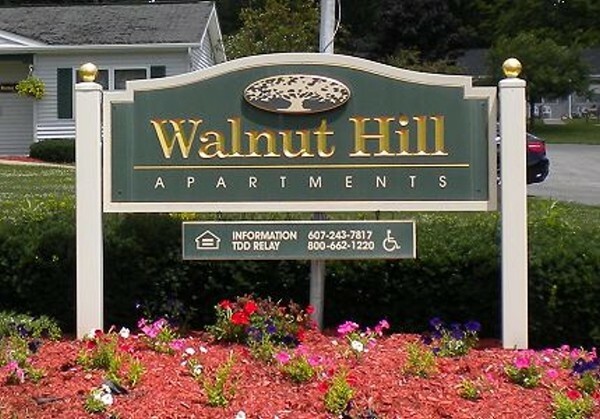 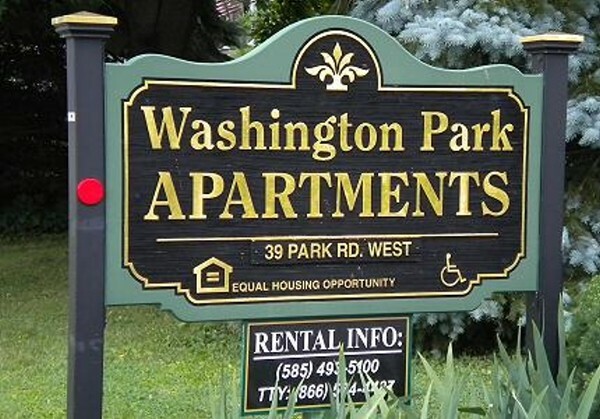 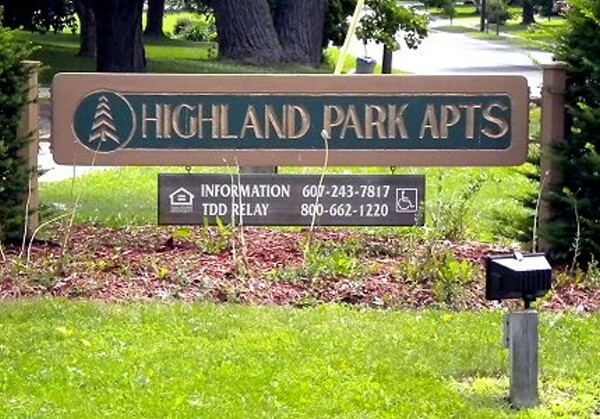 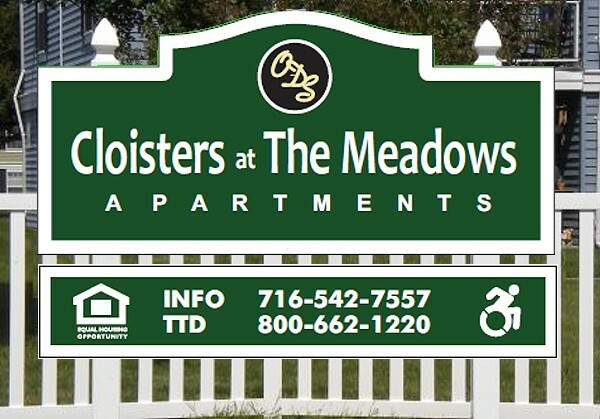 We currently manage 10 Complexes with 526 Apartments all located in 8 New York Counties. 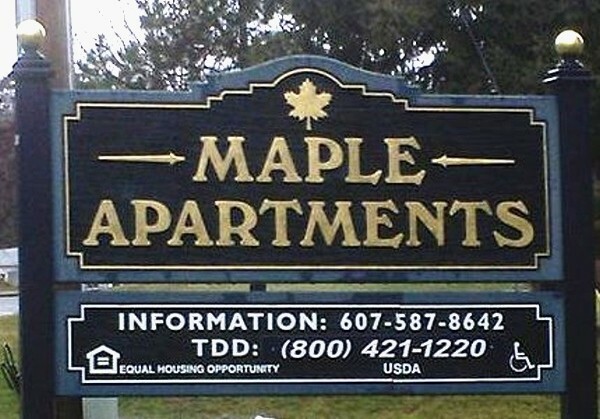 Click any of the locations below to view the apartment complex in that town. 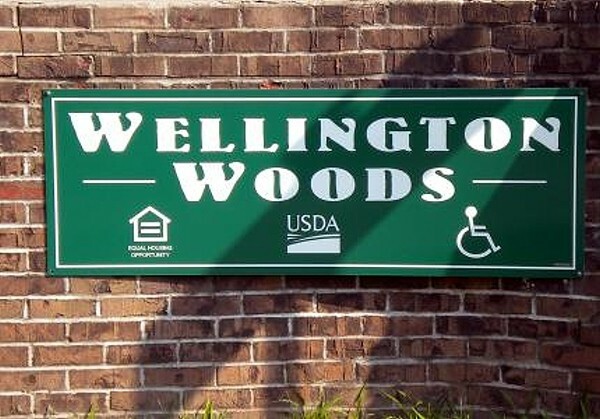 To file a program discrimination complaint, complete the USDA Program Discrimination Complaint Form, AD-3027, found online at www.ascr.usda.gov/ and at any USDA office or write a letter addressed to USDA and provide in the letter all of the information requested in the form.